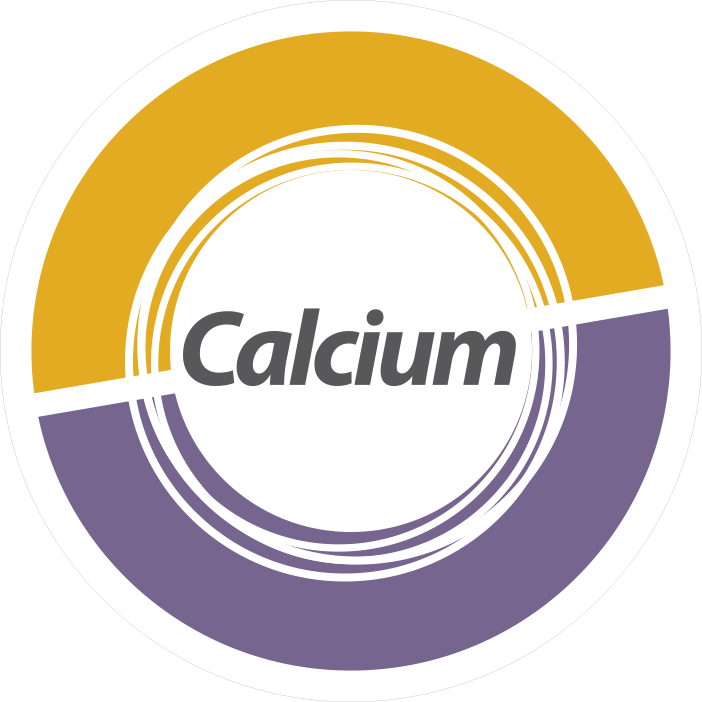 Prevention and correction of calcium deficiencies. 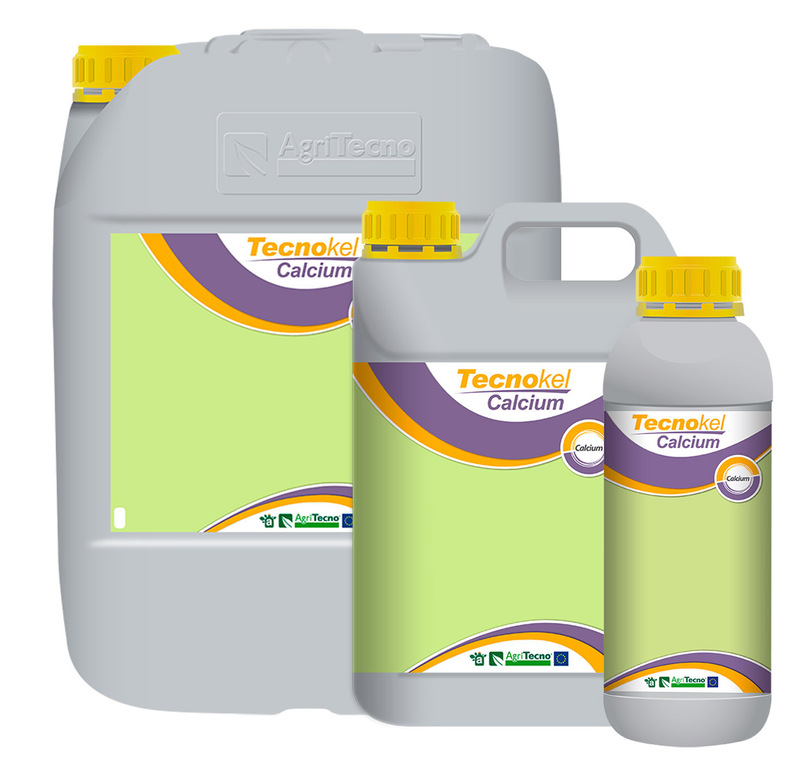 It contributes calcium to the most demanding crops avoiding the pathophysiological effects of its deficiency in the plant. It improves the texture of the skin and prolongs the post-harvest life of the fruits harvested.